There’s a saying amongst the Phuket lover, visitor, and die-hard dweller community, and it goes a little like this: once you stay in a private villa in Phuket, you’ll never go back. It’s understandable, in large part, given the serene seclusion, comfort, and downright Instagrammable level of opulence such a haven can provide. It’s where a wine cellar is commonplace (complete with its own sommelier), and ‘no sweat’ is the norm bar a casual sauna session at your private gym. Your personal plunge pool is the Andaman Sea at your bedroom doorstep, and gluten-free bread baked especially per your request topples any hotel buffet you may have ever had previously. 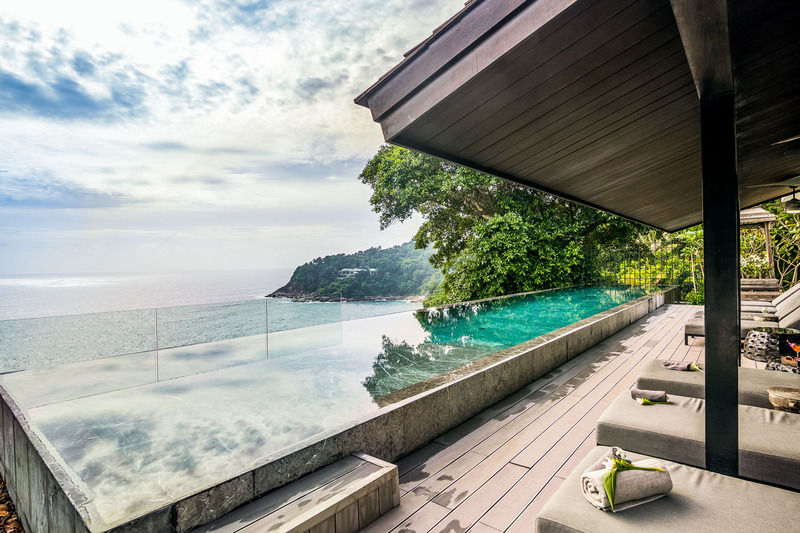 Private villas are wholly changing the travel industry in Phuket, and at the beach- and forefront of it all is one of the region’s largest private villa specialists, Inspiring Villas in Phuket. 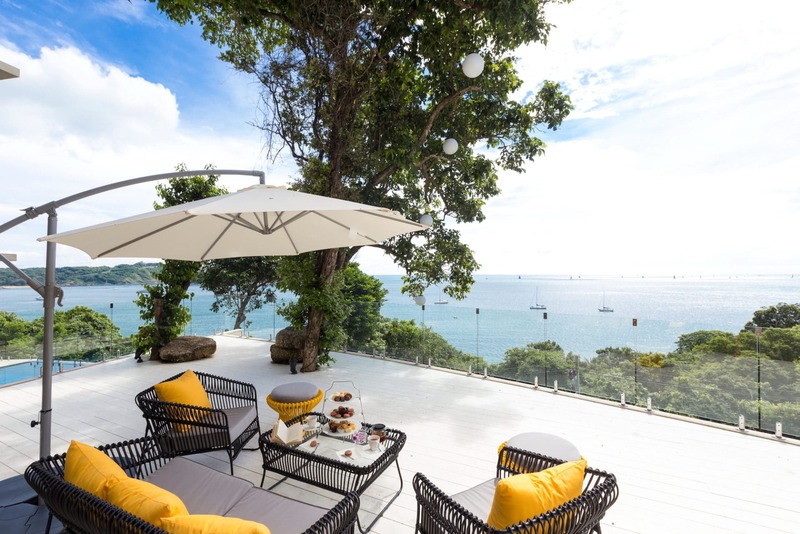 Taking customisation to the heights higher than the sunny Surin Hills, Inspiring Villas is one of the few to be fully accredited by the Tourism Authority of Thailand. Providing concierge and excursion services from the get-go, they pride themselves in tailoring both your villa and your stay as per your wish, with no individual detail too petty. Every experience comes inclusive of a concierge team, chauffeured transport, event management, and unique private activities, combining the beauty of the villa with an excellent level of service to suit. Here, we’ve picked out a few of our favourite villas managed by Inspiring Villas, each bringing something different to the perfectly arranged table. Read ahead to find out how they’re really switching it up. 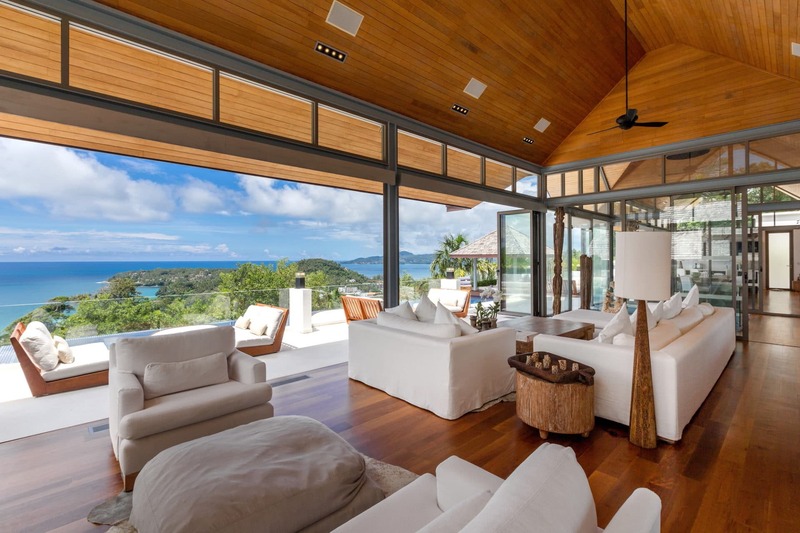 The first thing to love and fall for when staying in a private villa is the villa itself. You’re no longer confined to the single room or suite of a hotel you’re sharing with a hundred other tourists. The castle is wholly yours, open for you to roam and rule as you please, don your birthday suit or not, and move around freely. 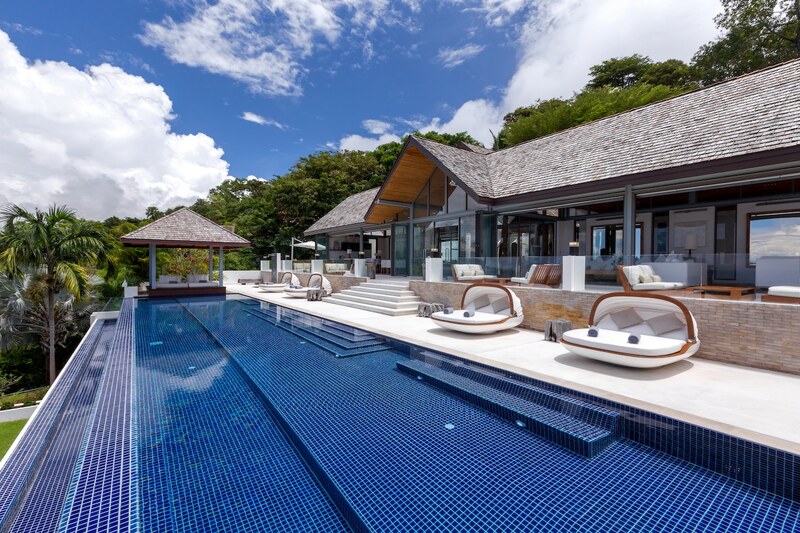 Crowning the Ayara Hilltops estate on Surin Hill on the western coast of Phuket, Villa Chan Grajang is a six-bedroom and two-pool villa featuring a vast array of entertainment and hangout spaces with an unhindered sea view. It’s a great place to head with the family and dine al fresco beneath the stars, or simply watch the sun rise and sink into the blue every evening. A team of dedicated staff is on hand to cater to any other need (should there be one) too, bringing a five-star resort experience to a bigger, better, and more personal level. Cosier, warmer, and infinitely more intimate, there’s no queue or compromise when you stay in a villa, which is paramount if you want to holiday like a king or queen. Where some like to visit Phuket and work on their sun lounger pose, others come for the exciting range of activities that can be found here. From surfing the waves to admiring them from a sail boat, the perks of staying at these properties go beyond the villa itself. One of the few villa providers to allow guests to arrange excursions and activities pre-arrival, you could be booking the charming Villa Viva Panwa with a full itinerary to suit even before you reach the estate. Of course, between four bedrooms, a private beach, and six world class restaurants to enjoy nearby, chances are you’ll never want to leave the villa. 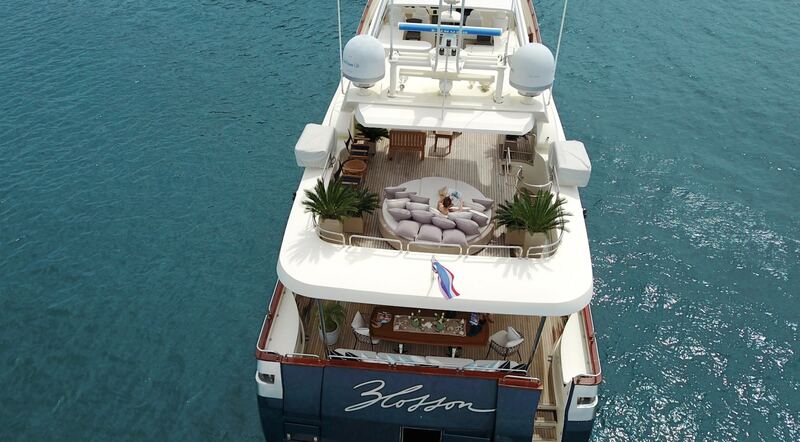 But for all those times you feel like a casual champagne yacht lunch? Brush away the booking hassles, and board the beauty. On return, freshen up with a romantic outdoor shower, and enjoy a snack on the terrace under the breezy tree canopy. Make use of the buggy service to explore the estate, and gage in a tennis class, a Thai massage, or a yoga sesh at the gym. After all, a vacation in a private villa is not only about the abode, but everything you get up to in and around it, too. (Also, you can totally work on your sun lounger pose on a yacht as well, just saying). It’s no secret that people make places. Inspired by renowned Thai architect Charupan Wiriyawiwatt, Villa Yin lies on Kamala headland’s water edge on a spectacular half-acre site. The villa is made up of five traditional Thai-style pavilions, each of which are connected by footpaths, with a private stairwell leading to a natural shallow swimming enclave. Beyond its infamous architectural inspirations, the villa’s interior designer also included 14th and 15th century Thai Buddhas within the retreat, as well as modern works by Xiu Ciu Wen, David LaChapelle, and Andy Warhol. The personal touches are plenty, yet beyond the visuals, are extended to the service, too. Have your personal chef prepare the catch of the day at your own private barbecue station, or get a spa treatment by the 18-metre marble pool. A chauffeur can take you to some of Phuket’s best restaurants (conveniently located just nearby), and a babysitter can be arranged for those looking to enjoy the beach clubs without the babies. A knowledgeable, friendly, and full-time team of staff are truly what sets this villa service apart. Going on holiday with friends, family, or groups is often a lot more fun in theory than in practice. Merely finding room to accommodate everyone can be a struggle. Catering to each individual’s dietary needs can be a hassle. And finding a way to spend time together and still enjoy it can prove to be an absolutely stressful nightmare. Yet it needn’t be so. The fuss-free beauty of any of any of these properties is the privacy and the vast amount of space they provide. Located a 30-second walk to Ao Sane Beach, Villa Thousand Hills boasts the nine bedrooms you already know will make any family reunion or corporate retreat an argue-free zone. Outdoor spaces and lounging areas make for great entertainment venues, whilst separate bedrooms still allow for individual privacy. A dining table fit for 18 guests means that the chef and his team can serve each and every low-carb and shellfish-allergic guest a memorable meal, whilst the games and cinema rooms ensure no child or inner child is left cold and cranky. Perhaps this is the greatest appeal of it all: receive the key to your private villa, and essentially eliminate any and all of your worries right by the door. Note: For more information, head to Inspiring Villas. A special promotion of USD300 redemption credit on any excursion or activity booking is available exclusively to Lifestyle Asia readers during any 5 night stay. This offer is ongoing.